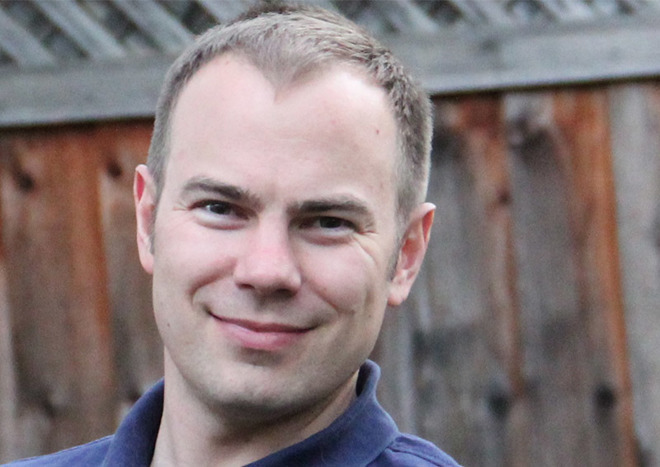 Former Swift lead Chris Lattner, who left Apple to head development of Tesla's Autopilot program earlier this year, is leaving the electric car maker after only six months of service. Lattner unofficially announced his departure from the company in an impromptu post to Twitter on Tuesday. "Turns out that Tesla isn't a good fit for me after all. I'm interested to hear about interesting roles for a seasoned engineering leader!" Lattner said. In a later post Lattner joked that he has seven years of experience with Swift and his resume is easy to find online. Tesla later confirmed the departure in a statement to The Wall Street Journal, saying, "Chris just wasn't the right fit for Tesla, and we've decided to make a change." As noted in the report, Tesla's Autopilot program has seen a number of high-profile departures over the past few months as CEO Elon Musk puts pressure on engineers to develop autonomous car systems. Musk's goal is to demonstrate a car that can drive itself by the end of 2017. Currently, Tesla's Autopilot is semi-autonomous in nature and only assists drivers in performing important tasks like steering, braking and changing lanes. The system is not a replacement for human drivers, however, and drivers must monitor their car in a similar fashion to cruise control. Lattner left Apple in January after playing a key role in the creation of the Swift programming language. It was quickly learned that Tesla had poached the software engineer to lead its Autopilot program. In an interview conducted shortly after his departure from Apple, Lattner said he wanted to "accelerate the path to cars being appliances that solve people's problems."